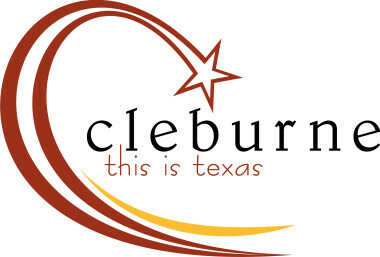 Church Office Hours: M-F 9:00 a.m. -- 2:00 p.m.
College Heights Baptist Church began as a mission project of the four Baptist churrches in Cleburne, Texas. The first service was held in Cooke Elementary School on August 2, 1953 with 43 present in Sunday School and 95 attending the worship service. Thirty-five people joined the new chapel the first Sunday. On October 4, 1953 the church was officially organized with 69 charter members. The first building was completed and services were held in it on May 16, 1954 at the corner of Grand Avenue and Phillips Street.